Bill Baffert is originally from Nogales, Arizona and has deep ties to both Santa Cruz and Pima counties. He was raised with his three brothers and three sisters on the Baffert family ranch just north of the border. He grew up raising chickens, cattle and racing quarter horses. His background provides first-hand expert knowledge when representing buyers and sellers of horse and ranch properties. 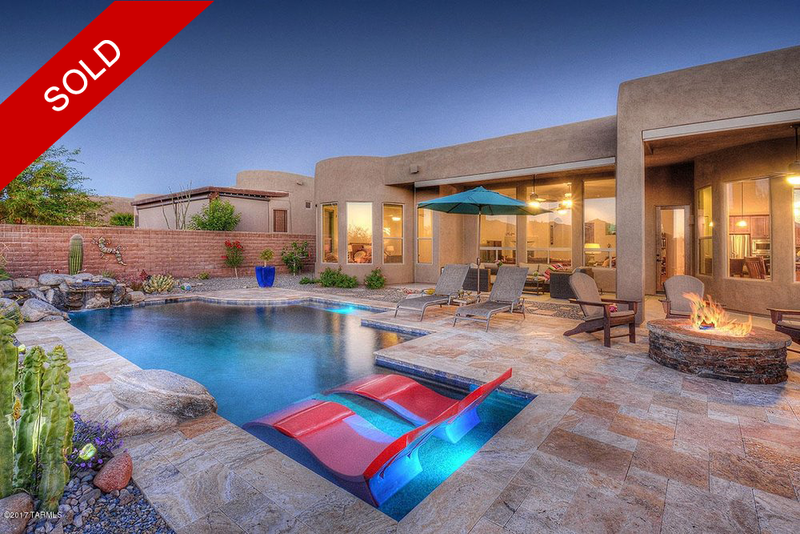 After graduating from the University of Arizona, Bill embarked on a 40-year career in sales, marketing, and real estate. Bill has diverse sales experience from luxury homes in the Tucson Foothills and Dove Mountain to horse properties on both the east and west sides of the city. As a top producer, Bill has received numerous awards from Long Realty including the “Rising Star,” President's Club, and Chairman’s Club. Bill believes in giving back to the Tucson community and sits on the advisory board of the STEELE Pediatric Research Center at the University of Arizona. He has also served the Juvenile Diabetes Research Foundation as a board member and volunteer. Bill has been a member of Los Charros del Desierto for 32 years. Bill is a fluent Spanish speaker.